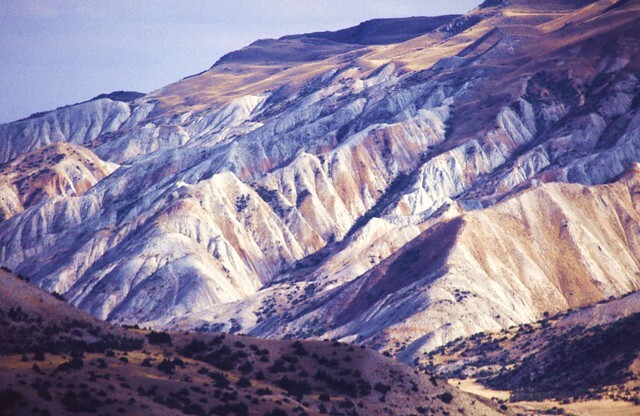 At the crossroads of Europe and Asia lies Azerbaijan – a small country on the Caspian Sea. Ancient churches and temples mingle with mountain peaks and lush valleys in this country where East, West, old, and new collide at every corner. 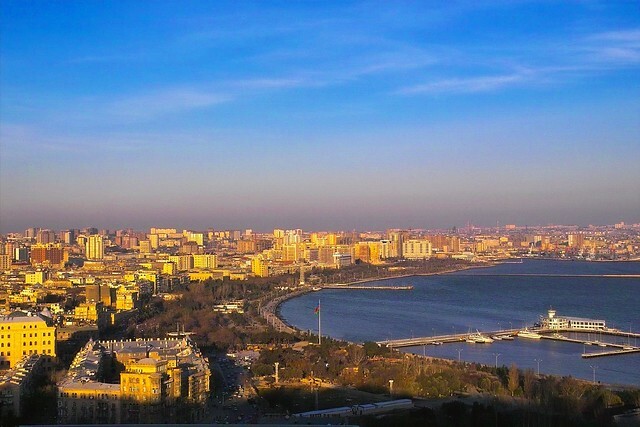 Sip tea at a traditional teashop and then walk among the skyscrapers of downtown Baku or walk along a deserted beach before heading out to a candlelit dinner of piti (the national dish of mutton soup). Learn a few phrases of Azeri, the local language, to enhance your experience. Even learning just please and thank you will warm the hearts of the Azerbaijani people you meet. Most speak English or Russian in addition to Azeri, so knowledge of either language is helpful on your travels. Azerbaijan is an off the beaten path destination that is quickly opening up to tourism as travelers discover what a delightful place it truly is – so head out quick before word gets out about this gem. The adventurous traveler will take pleasure in exploring the Azerbaijani countryside from the Caucasus Mountains to the Caspian Coast. In the countryside foreign tourists are extremely rare. There are tourist facilities like bed and breakfasts, but these are mostly filled with Azerbaijani people traveling within their home country. 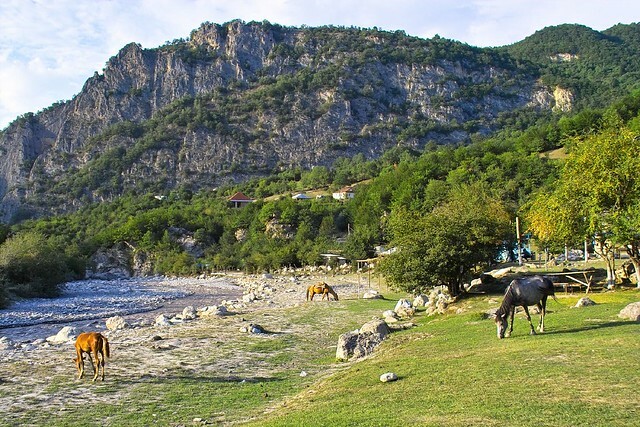 In the Talysh Mountains, you can enjoy some of the best hiking in the country while also making a deep and meaningful connection with locals who enjoy sharing their culture with the few outsiders who venture to study it. For stunning views and cozy restaurants, consider a trip to Xinaliq, village in the Caucasus Mountains. Hike to a natural fire-vent that burns constantly or along any of the other stunning Caucasus trails in the area. 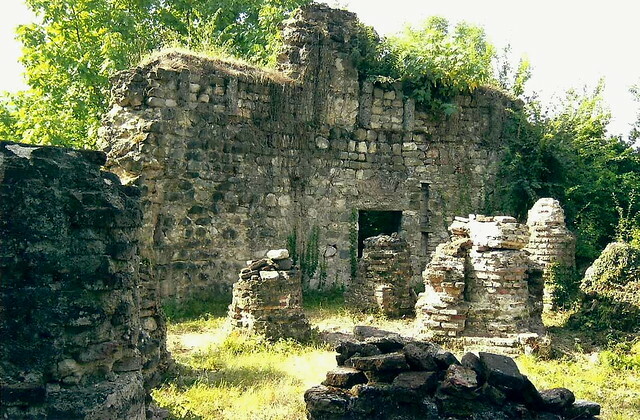 This little village is isolated and unique – the local language is Ketsh and there are many quirks to discover that you might not find elsewhere in Azerbaijan. A few days in the capital city of Baku helps visitors become acquainted with Azerbaijani history by exploring museums and the historic center while also taking in the best of modern Azerbaijani culture. Visit the Maiden Tower and museum, a large stone tower at the heart of several local legends including one that the a king’s daughter threw herself off the top of the tower for reasons unknown. The Old City is a UNESCO World Heritage site and just walking among the stone walls, towers, and gates of this part of town is an immersion lesson in Azerbaijani history.